Download the Kōrero Māori app on your mobile! You can read sentences even while you're offline. The Rongorongo Competition has finished. Don't miss out on future competitions. Like our Facebook Page or create an account to stay in touch. Kōrero Māori is a sister site of tehiku.nz and koreromaori.io. The haukāinga based charity, Te Reo Irirangi o Te Hiku o Te Ika (Te Hiku Media) was formed in 1991, and is the innovative media hub affiliated to the iwi of Ngāti Kuri, Te Aupōuri, Ngāi Takoto, Ngāti Kahu and Te Rārawa. By virtue of its whakapapa, Te Hiku Media is an organisation committed to the revitalisation of tikanga Māori and te reo Māori. The 1989 report of the Waitangi Tribunal on Wai 11, the Te Reo Māori claim, and the outcome of the 1994 Privy Council case regarding the sale of state-owned broadcasting assets had far reaching consequences for Māori language in broadcasting. Borne of struggle against colonialism, assimilation and systemic bias, Te Reo Irirangi o Te Hiku o Te Ika serves as a monument to the demonstrated courage of our kuia, kaumātua and haukāinga leaders during the critical Māori rights recognition period (1970 to 1990). The tribal based organisation has been collecting Māori language data, creating content and broadcasting for almost 30 years. Te Hiku Media are kaitiaki of an extensive Māori language audio and film archive, and seek to make a significant contribution to the promotion and growth of te reo Māori and tikanga Māori. 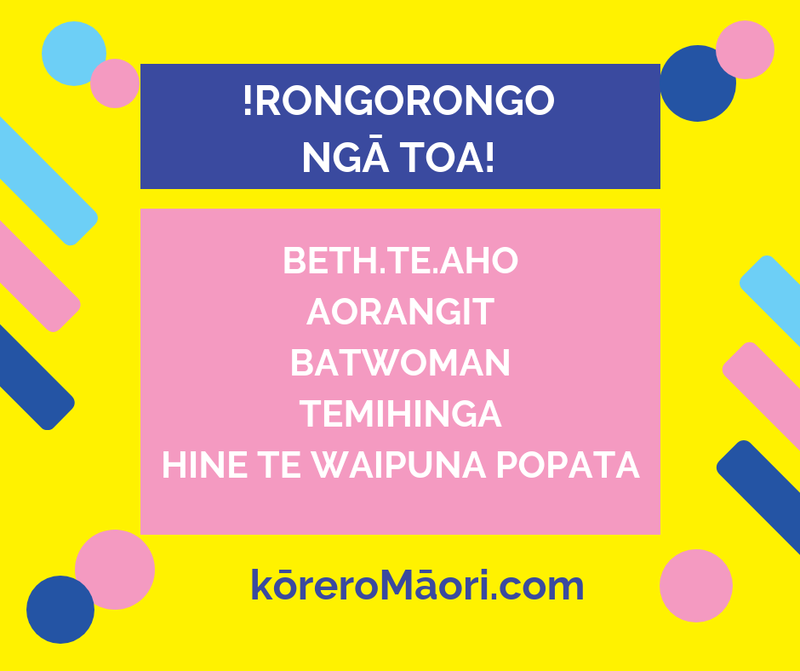 Kōrero Māori he tikanga hei toro atu ki te iwi whānui hei kohikohi i te reo kōrero—ngā kapohanga reo—hei whakaako i te rorohiko kia mārama ai ki te reo kōrero mā te ako-ā-mīhini nei. I tīmata ai tēnei kaupapa kia riro ai mā te mīhini e tuhituhi mai te hia mano haora kōrero reo Māori kua oti te kohikohii ngā tau ki muri kei tehiku.nz kia māmā ake ai te toro mai a te Māori ki ngā kohinga reo Māori. E hiahia ana anō hoki mātou kia taea te reo Māori, me ērā atu reo taketake, e ngā mīhini reo kōrero pērā i a Siri. Add another language by translating this app.